Powered by knowledge and over two decades of expertise, Mahesh Textiles has now become one of the leading fabric manufacturers in the industry. With state-of-the-art infrastructure and a highly-qualified team of professionals, the organization has been continually striving for innovative designs and world-class products. Mahesh Textiles, a customer-oriented company aims to exceed customer expectations by providing them with an extensive array of premium-quality fabrics. We specialize in manufacture of various fabrics, including PP knit fabric, knitted fabric, spun knit fabric, dry-fit fabric and polyester, amongst others. Our top-notch customer service has enabled us to build our reputation in the market. 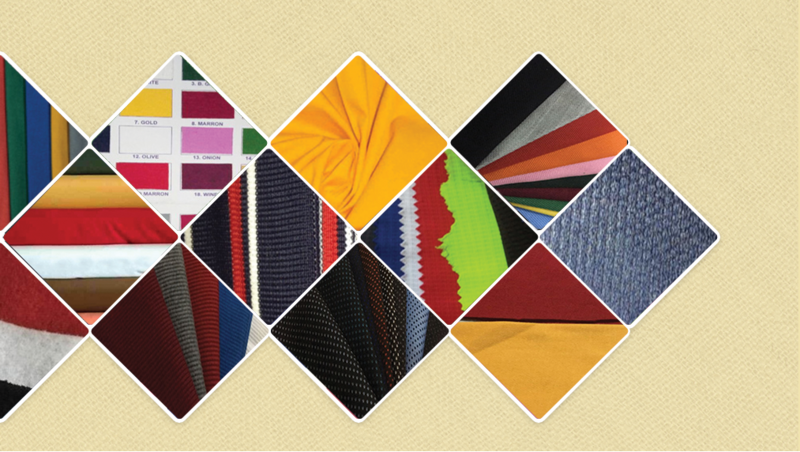 Backed by our trustworthy vendors, we strongly focus on the quality of our fabrics. We take pride in our versatile products and ever-growing client base. 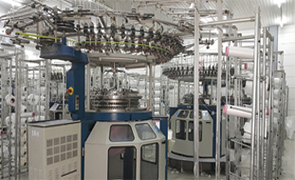 At Mahesh Textiles, manufacturing is a passion. This passion has driven us to set up world-class manufacturing facilities with extreme operational efficiencies in record times. Over the years, we have earned an enviable reputation for flawless project execution and management. 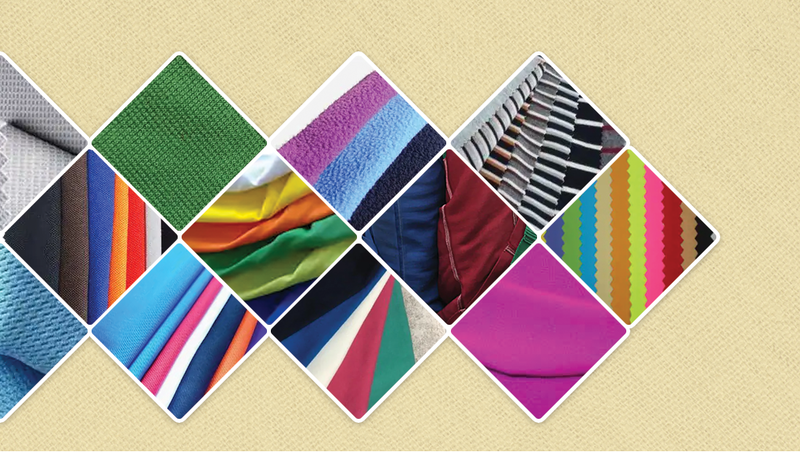 Backed by our excellent infrastructure facility, we are able to process the superior quality fabrics for our customers. Moreover, the manufacture units are managed and operated by our team of well qualified and experienced professionals and optimally used to process our offered products both in standards and customized options. 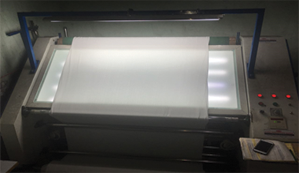 After the fabric is manufactured, we have quality testing system, so that the best quality product is supplied to our customers as we believe in Best Quality Products. The fabric test is carried out so the garment industry is sure that the garment that they sell meets the International quality standard. Textile testing standards are set already and the methods of fabric test are in place to monitor and ensure that the standards developed are maintained. We own a huge, spacious and well equipped Warehouse Management System which enhances inventory management, improving order fulfillment, and reducing order cycle time. Our warehouse unit follows proper and standardized manner of stocking products, ensuring zero defects, damages or losses.